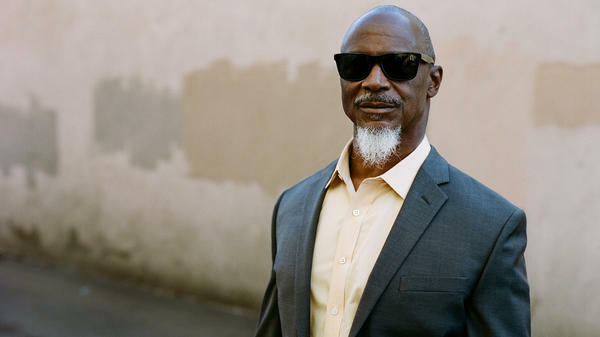 Karl Denson has one of the coolest side gigs in the world. In 2015, he took over for Bobby Keys as the saxophonist for The Rolling Stones. In his day job however, he's the leader of Karl Denson's Tiny Universe, a fusion of funk, jazz, soul, and rock. He also co-founded the Greyboy Allstars and got his start on Let Love Rule from Lenny Kravitz. He's here on World Cafe to talk Gnomes & Badgers, an allegory for...well you find out, right after a taste of "Gossip." Hear it in the player.